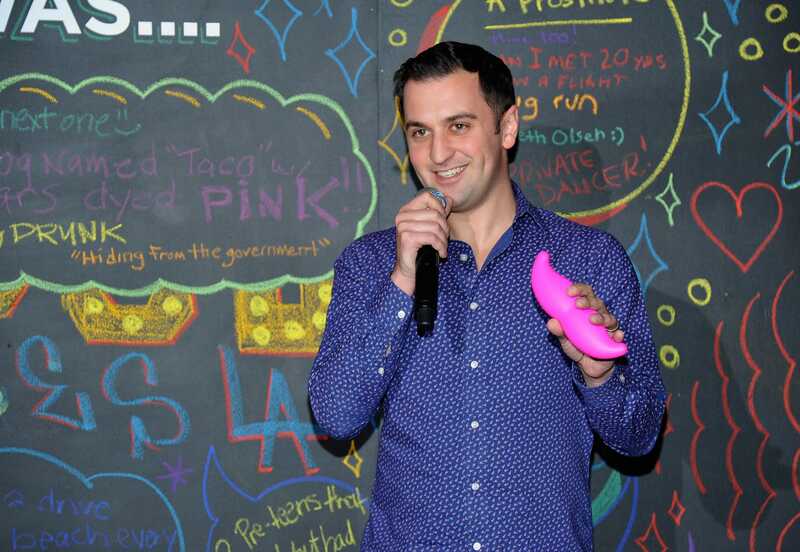 John Sciulli/Getty Images for LyftLyft’s cofounder John Zimmer at the Lyft driver rally at Siren Studios on January 27, 2015, in Hollywood, California. Uber has netted a $US120 billion target, the same paper also reported Tuesday. Lyft has selected JPMorgan as the lead bookrunner for its imminent initial public offering,The Wall Street Journal reported Tuesday, with Credit Suisse and Jefferies also working on the listing. The IPO is expected to happen in the first half of 2019, people familiar with the plans told the paper. While the valuation may not meet its competitor Uber’s reported target of $US120 billion, any public offering by Lyft is likely to exceed the company’s most recent private valuation of $US15.1 billion. While significantly smaller than Uber, Lyft has secured the backing of major automakers like Ford as well as Alphabet, the parent company of Google, which has a $US1 billion stake. The company plans to focus on leading the American market, as opposed to Uber’s global ambitions, according to The Journal. It’s been a hot year for IPOs as companies rush to tap public capital markets before a financial downturn in the economy, which could make that fundraising more difficult. There were 173 companies listed from January 1 through the end of the third quarter in September, raising a collective $US45.7 billion – nearly 50% more than in the same period last year. In the tech sector, newly public equities have gained 33%, according to data from Dealogic. As a private company, Lyft has raised $US5.1 billion in funding over 17 rounds since 2015.